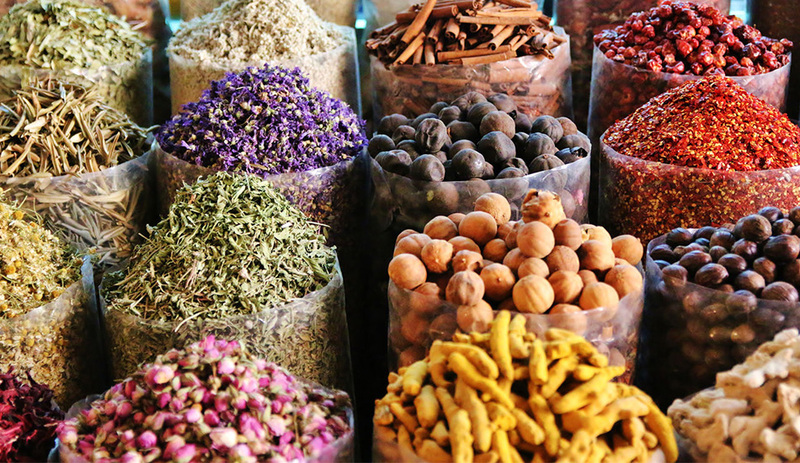 Come across many varieties of spices, dried fruits, herbs, etc at the Spice Market. 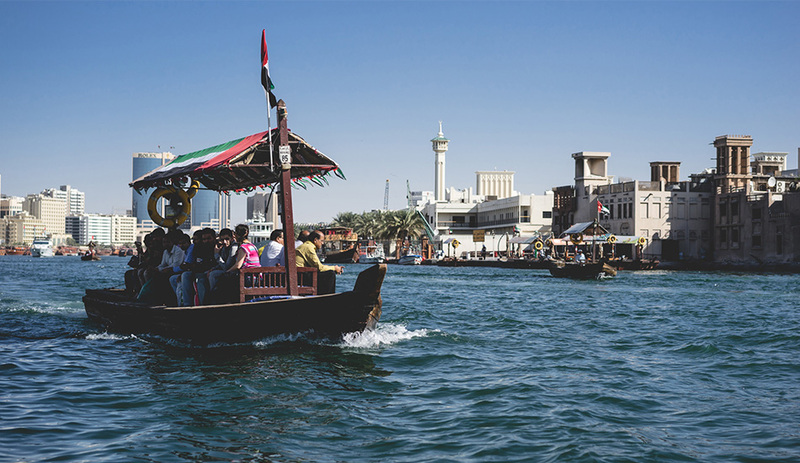 Dubai, the name hints at a perfect mix of history and contemporary flair which is exactly what Dubai offers its visitors. Being a melting mix of culture the city boasts stunning futuristic high-rises and attractions that showcase the different personalities of this metropolitan city. First, fill up on the past by visiting the Dubai Museum at Al Fahidi Fort. Being the oldest building in Dubai, you can admire its mortar and coral rock walls before looking at the exhibits of artifacts and dioramas of scenes from a daily life dating back to the 1800s. Follow this up with a scenic ride on a water taxi locally known as an Abra. This fragrant ride will take you to the spice market. The scent of coffee, spices and incense will signal your arrival at the destination. Walk through the pathways lined with dried flowers, spices an various types of incense. 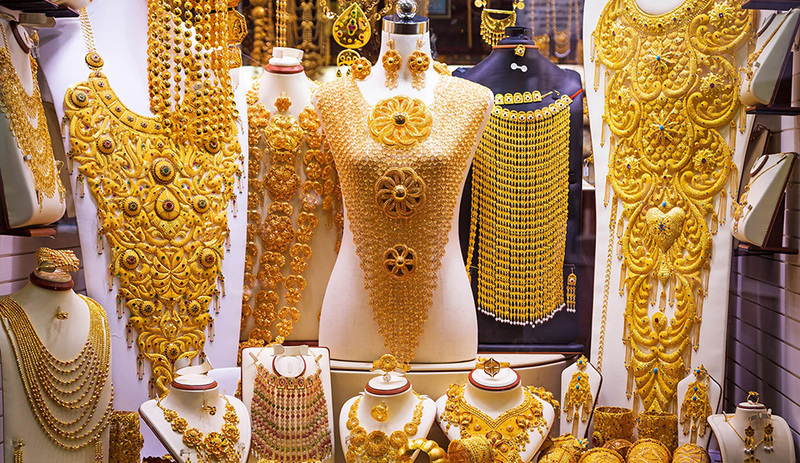 Go crazy with gold at the Gold Souk where you can choose from gold of many designs and styles. 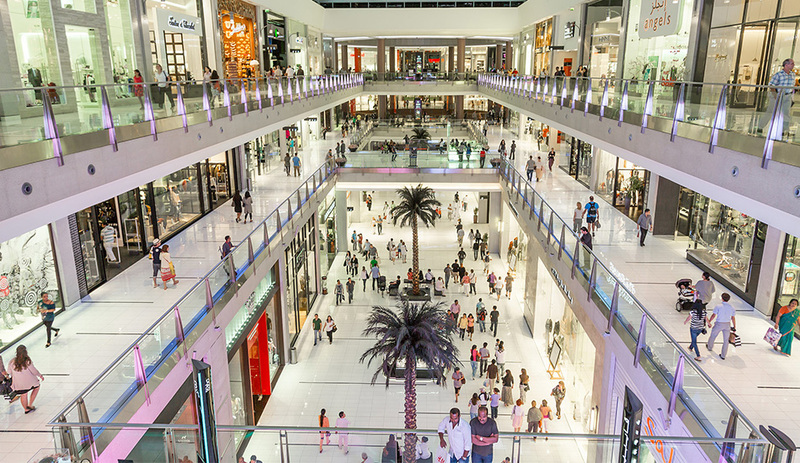 Head over to the Dubai Mall that has around 1200 shops and the Dubai Aquarium and underwater zoo. Once you have experienced Emirati shopping stop by at Madinat Jumeirah. This is a recreation of an old souk. A visit to Dubai wouldn’t be complete unless you stop by at Burj Al Arab. Admire the sail shaped structure before driving past the palm Jumeirah Island. 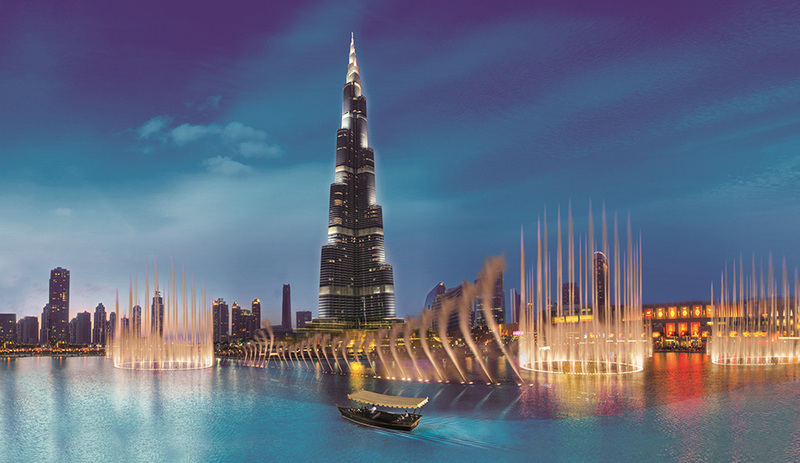 This Dubai City Tour will show you the glory and the luxury of this modern city that has won the hearts of many.